Fishing for a great vacation! where we publish our guests favorite photo memories of their Sandbridge Blue vacation. Memory Monday photo submissions today! 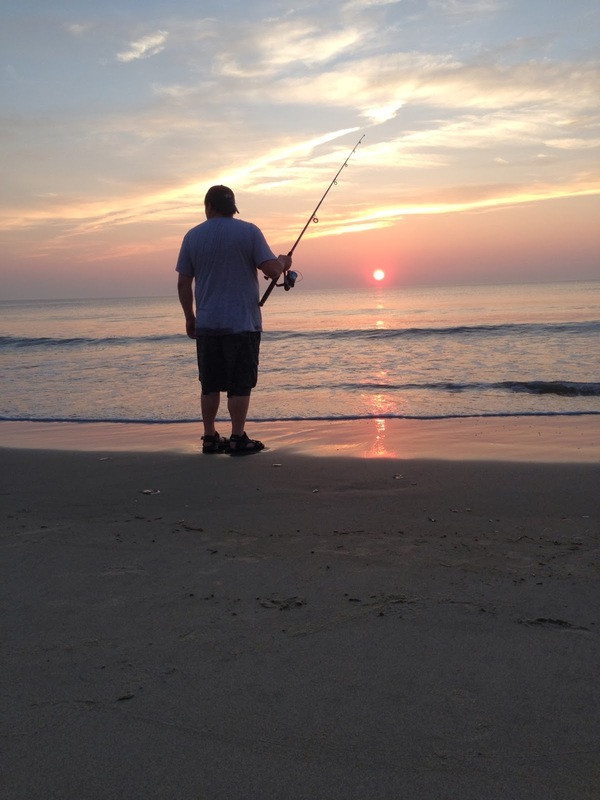 head to Sandbridge Beach and drop a line in the water today!